The ideal complement to the Access entry-level line of products. An essential step to releasing the undiscovered potential of your system. Protection against radio frequencies and electromagnetic interference. Applications: Amplification, sub-woofer, flat screens and multi-room control equipment. Ideal addition to Access entry level of BIS cables. With its structure as flexible as the AC 20, it performs even better than the AC-IFW: treble is sweeter and detailed, voices are more realistic and bass is better defined. Shielding and double circuit grounding. Optimal elimination of radio frequencies and electromagnetic interference. Applications : amplification section that contains no built-in DAC ; it is also well suited for subs, flat screens and multi-room control equipment. All you amplification gears finally able to give their best, without limits. 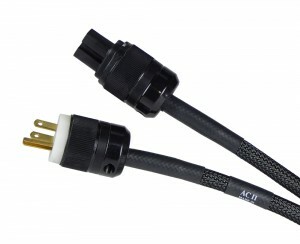 OCC Copper cable, silver plated, cryogenized. Double circuit ground for optimal noise reduction. 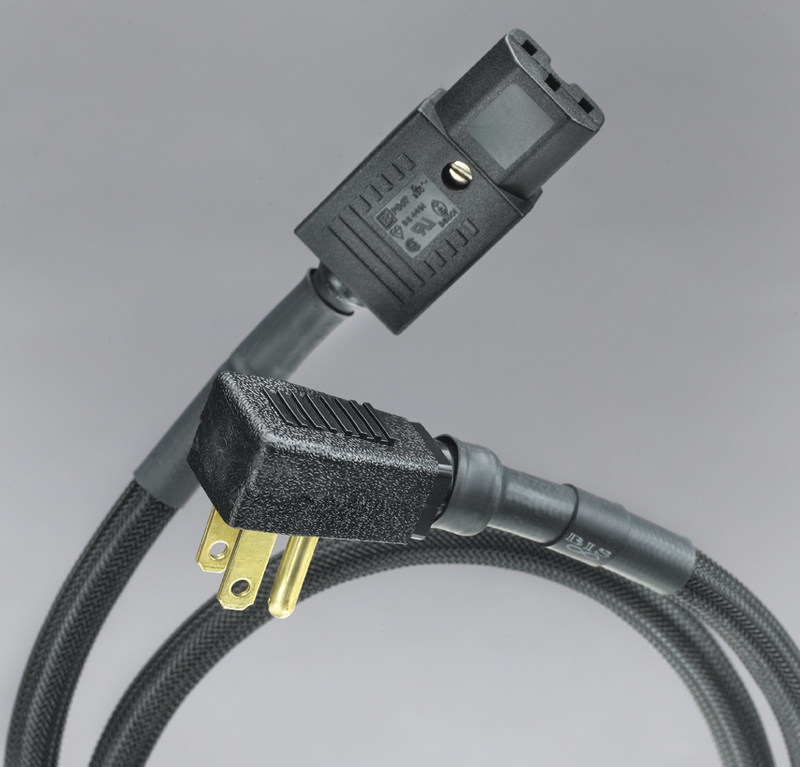 Sources such as CD, DVD, Bluray players, DACs, projectors and HD (Illico) terminals, integrated amps and pre-amps equipped with an integrated DAC benefit particularly from the addition of the AC20 and AC20WG power cords. Ideal match for PowerBIS and Maestro PowerBIS (power bars). Protection against radio-frequency and other electromagnetic fields. Exact audio copy on hard drive. “Highly VISIBLE RESULTS: The picture on my new Epson Full HD THX projector is exquisite!” C.L. A flexible cable fitted with a 90°, ultra-thin AC connector (11/16 inch or 17,5 mm thick). 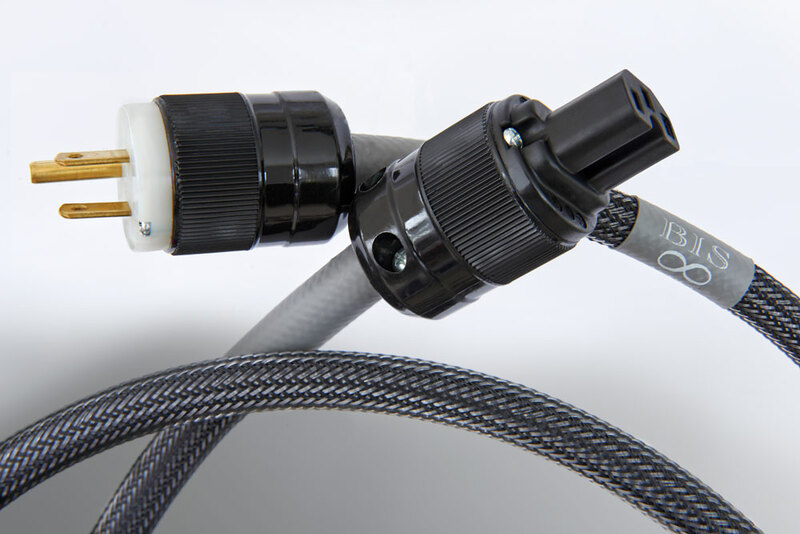 We have choosen a reliable american manufacturer who uses some very high quality OFC cable, shielded, with a drain. And we finish the assembly in our own facilities with a small/high quality IEC connector at the other end. 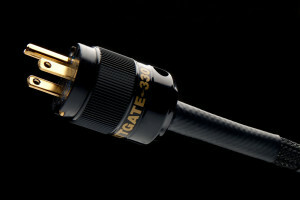 The final result is an elegant and high-performance cable. We have made many tests and we can confirm without a shadow of a doubt that the BIS AC SPACE SAVER will optimize any gear’s performance. We recommend it especially for limited spaces and for wallmounted flat screens with the AC walloutlet placed directly behind the screen. Available lengths: 1 meter, 2 meters & 3 meters. 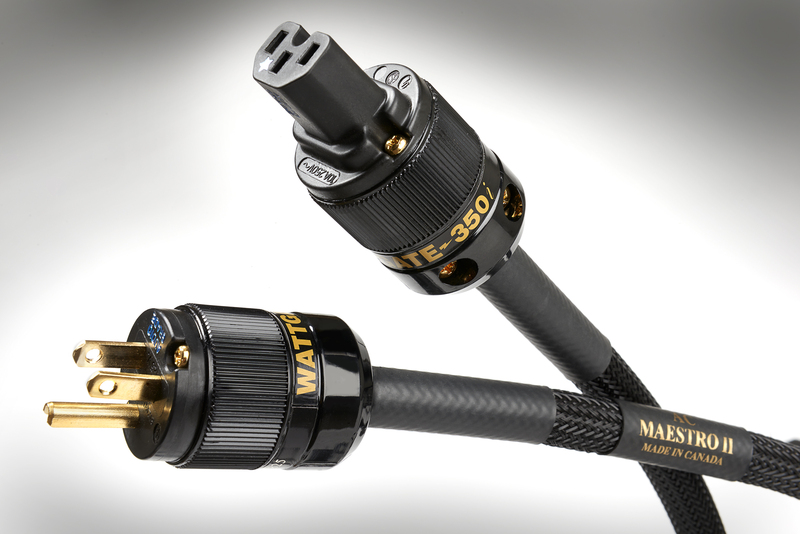 High-quality CRYO AC adapter plugs that will allow you to use audiophile quality AC cords even if you have the other kind of 2 prongs socket on your equipment. 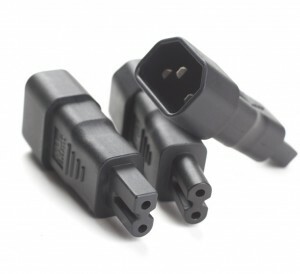 Burn-in adaptors that will allow you to use a domestic appliance as a burn-in device while you are away or when your audio-video system is not in use.